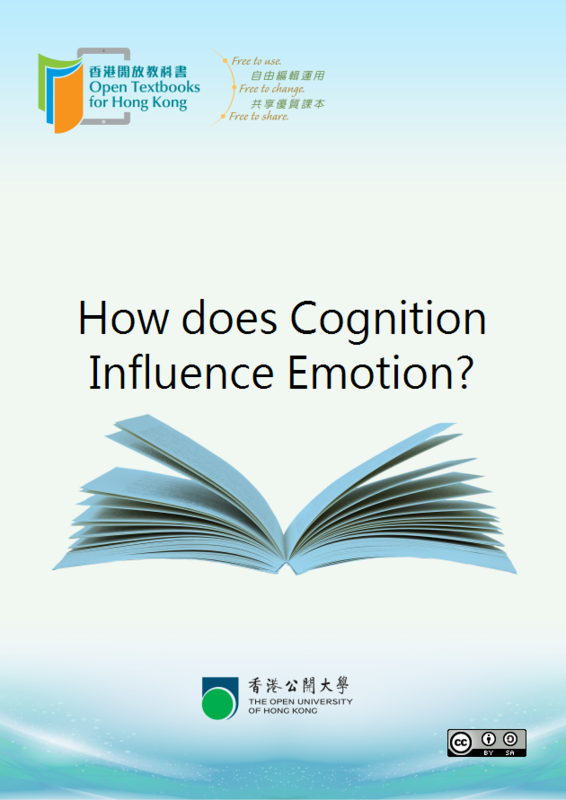 Home » How does Cognition Influence Emotion? The Nature of Consciousness - Perceptual, Representational or First Order - or are People as Confused as their Definitions of Conscious States? How can someone benefit from an understanding of psychology? What is Thinking - or as Scientists name it - 'Cognition'? What is Logical or Rational Thinking, and how does it relate to Reasoning, Heuristics, Biases and the Rationality Debate? Is Attention Necessary for Consciousness? What information is absorbed consciously vs. unconsciously? Is Conscious Understanding Subjective or Objective? What Classifies Material as Conscious vs. Unconscious? How can Intellect in the brain be categorized? How are stimuli expressed in the mind? What is the difference between representing beliefs vs other thoughts? Is the mind physical or mental? How are words processed with concepts and knowledge? What else is to be said about subjective reasoning? So what exactly is a 'Subjective Evaluation'?